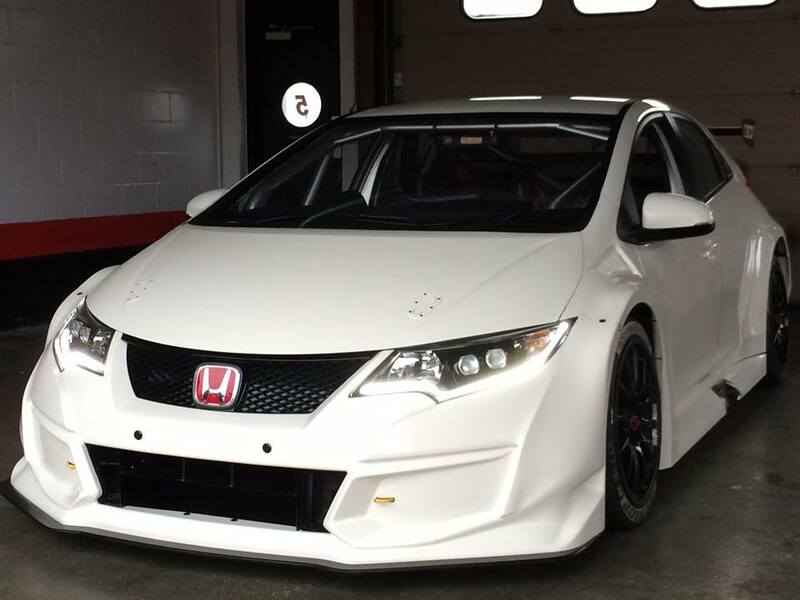 The new Civic Type R will take to the track as the 2015 Dunlop MSA British Touring Car Championship season kicks off. 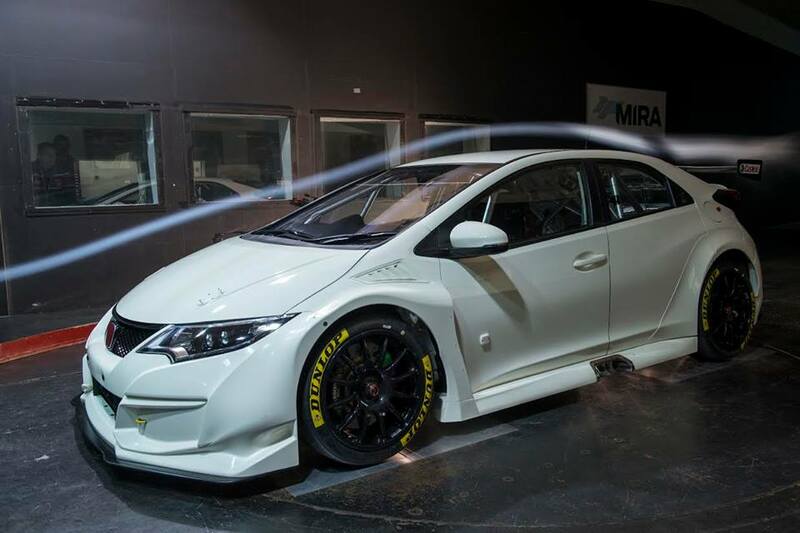 Scheduled to be officially unveiled at the BTCC media day at Donington on Tuesday 24 March, the new car has been designed and built from the ground up in the Team Dynamics workshops in Pershore, Worcestershire. Honda Yuasa Racing started designing the car last September with the build starting in November. Based on the production version of the new Civic Type R which is due to hit showrooms in July, the race version will develop 350bhp with 400Nm of torque. By building on the existing road car, which was sourced direct from the Honda UK factory in Swindon, the team has produced a car which has increased down force compared to last year’s Tourer, less drag and a more effective air flow management.